Whiz” is as quiet and sweet as he is beautiful. He stands 15.3 hands tall, but can run down an arena and stop with the best of them. Not only is “Whiz” an NRHA Money earner, but also an AQHA World Show Finalist in Reining and a Qualifier in Halter. 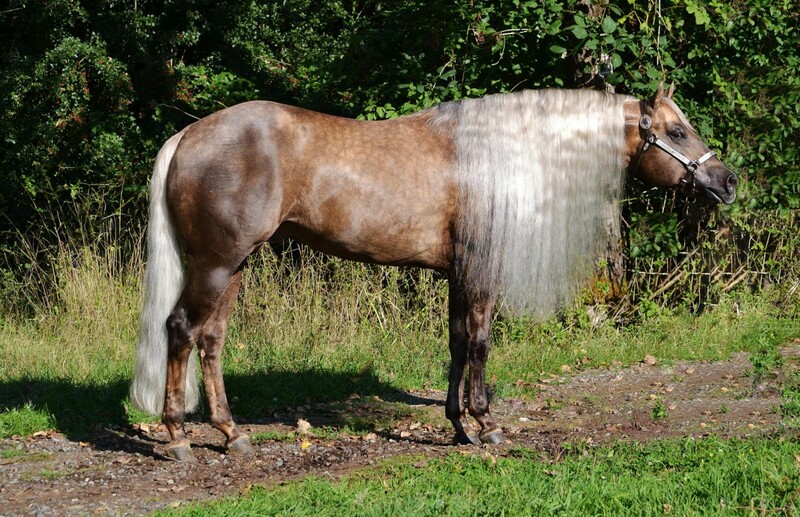 A smooth loper and a pretty neck, he is sure to sire just as many pleasure horses as reiners. His first foals are smart, athletic and have a lot of “Heart.